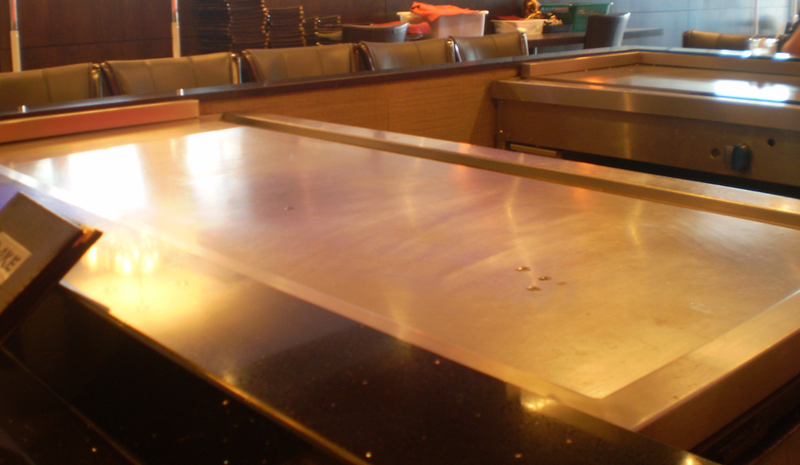 Teppanyaki is a Japanese style of cooking. 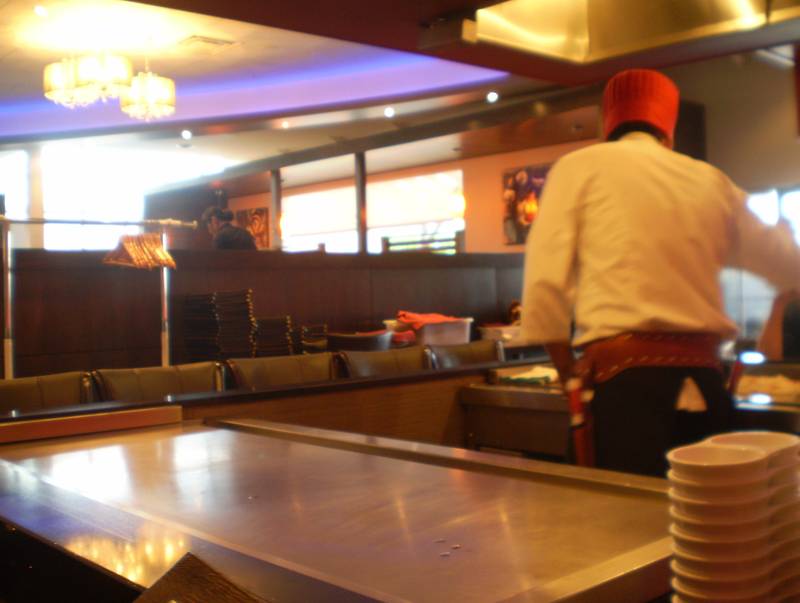 In restaurants that have teppanyaki, guests are seated in front of a griddle where a chef prepares your meal, which usually consists of a vegetable medley and your choice of seafood, tofu, beef or chicken. The chef also performs various feats with food and kitchen gadgets including juggling knifes and flambé. 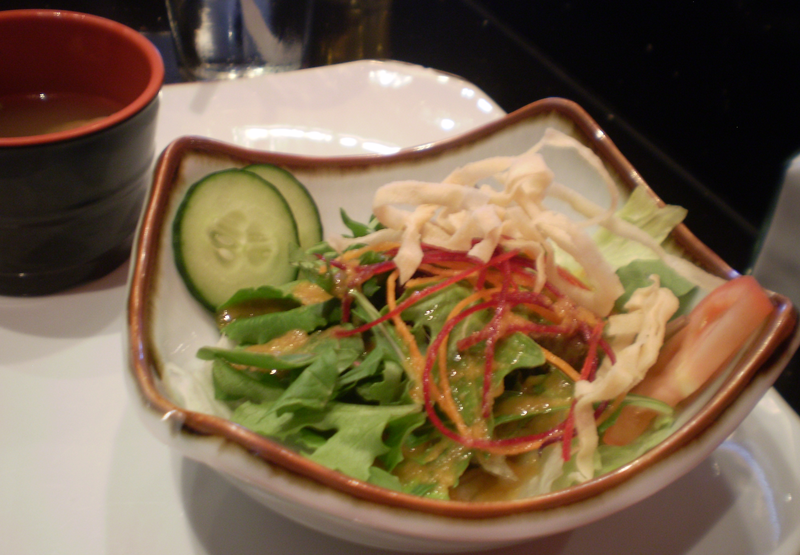 Depending on the restaurant, the meal includes tea, soup, salad, rice and dessert. 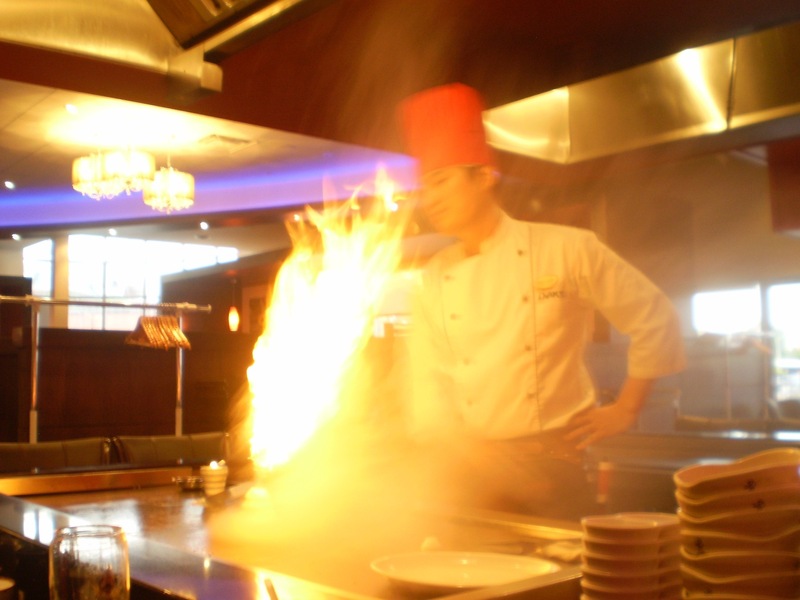 Teppanyaki costs more than a typical restaurant meal but it is a fun treat especially on a special occasion. Salad and in the background, a bowl of soup. After purchasing my popcorn maker a few years ago, I’ve never gone back to the microwave version as there is a distinct tasty difference. I purchased the machine at Canadian Tire for about $20 and a 1kg bag of kernels at the grocery store costs approximately $3, which lasts quite a while. 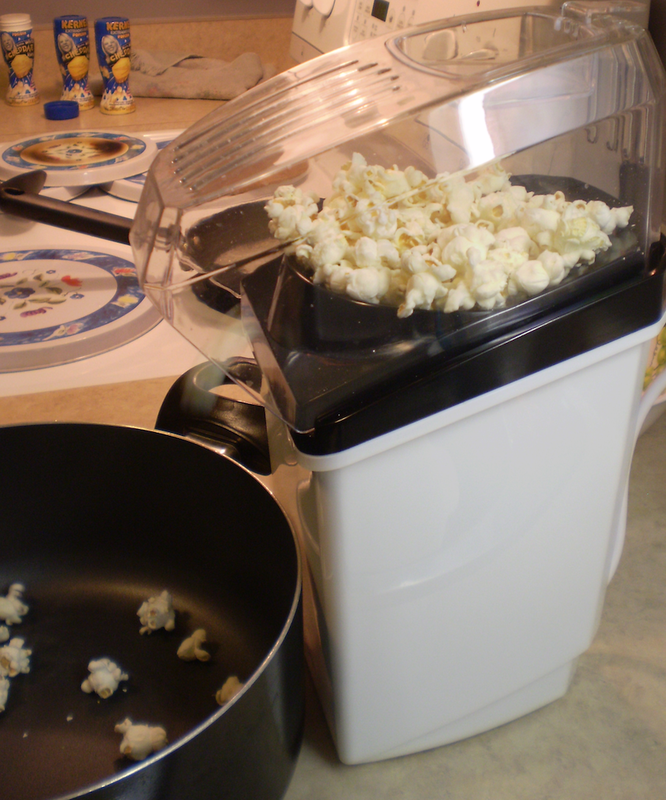 The popcorn maker is very simple to use with the popcorn being made in only a few minutes. 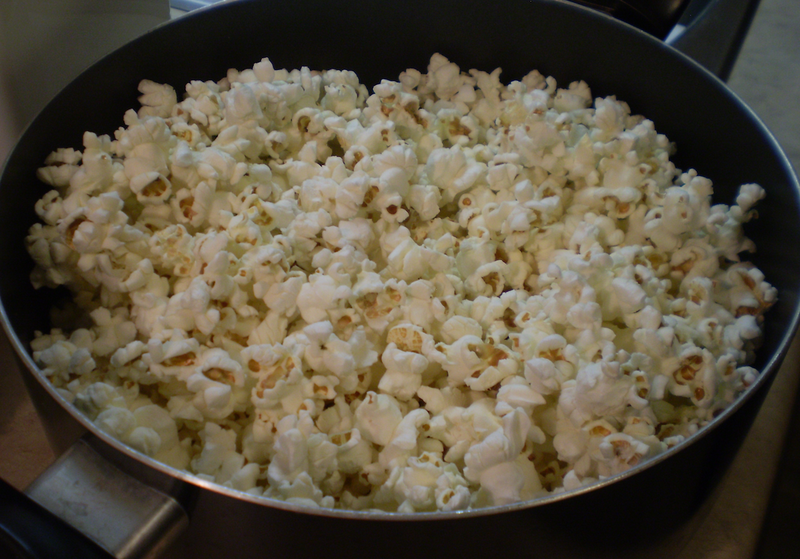 The popcorn tastes delicious plain but I usually jazz it up with melted butter and then some (actually, a lot) of white cheddar powder. For the cleanup, I simply wipe dry with a clean kitchen towel. If you can afford the space, save the original packaging and keep the machine in there when not using. 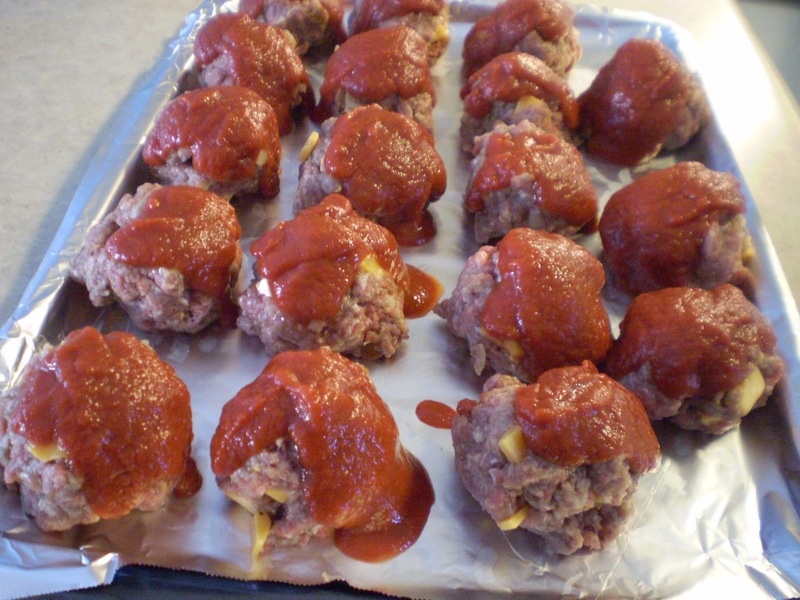 Cheddar meatloaf meatballs with homemade ketchup style sauce. *This sauce is quite similar to homemade ketchup. 1. In a small pot, add all the sauce ingredients. Combine. 2. Place pot on a burner and gently stir until sauce begins to bubble. 3. Once the sauce begins to bubble, turn down to the lowest heat and simmer covered for 20 minutes. 4. 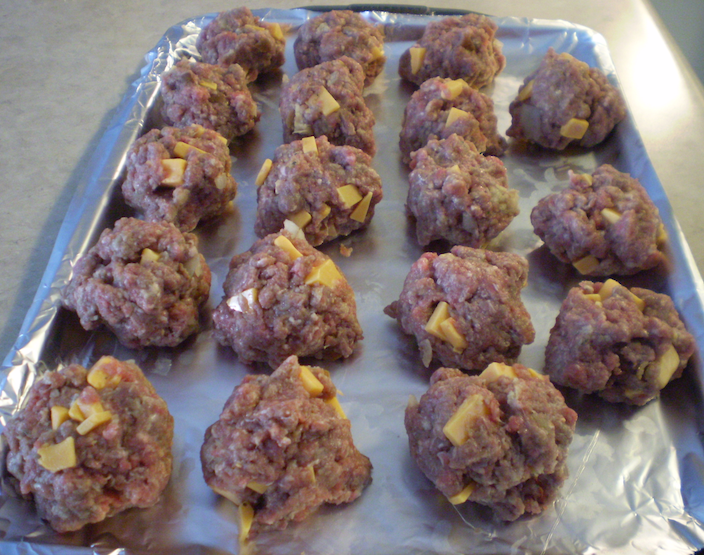 While the sauce simmers, make the cheddar meatloaf meatballs. 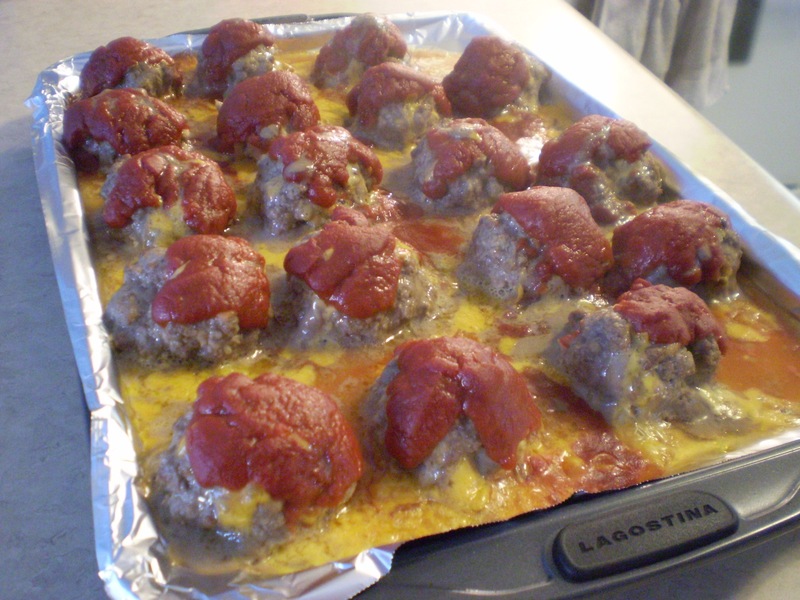 Meatloaf with cheddar formed into meatballs. 1. In a mixing bowl, thoroughly combine all the meatloaf ingredients. Meatloaf meatballs with homemade ketchup style sauce. 3. Place a scoop of sauce onto each meatball. 4. Bake for 15 to 20 minutes at 375º in a preheated oven. Serve while hot. TIP: Turn any left over meatloaf meatballs into a meatball sub. This reciped is inspired from Chef Michael’s Kitchen. A recent trip to Sheridan Nurseries has inspired me to grow my own herbs. 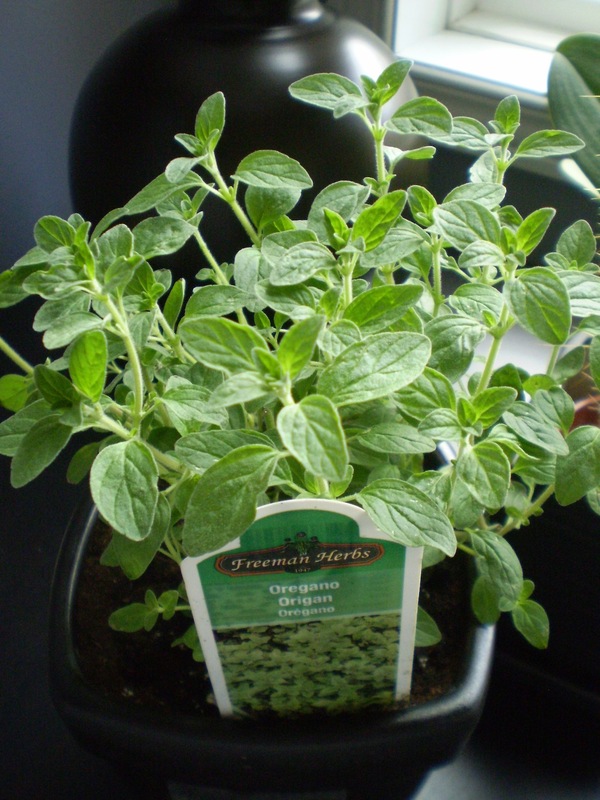 Some of the most common herb pots are oregano, rosemary, basil and thyme. Having fresh herbs literally at an arms length is so convenient. They are also easy to maintain and after a while, more economical than purchasing prepackaged fresh herbs at the grocery store. They also brighten up any room with their soothing green and beautiful aroma. 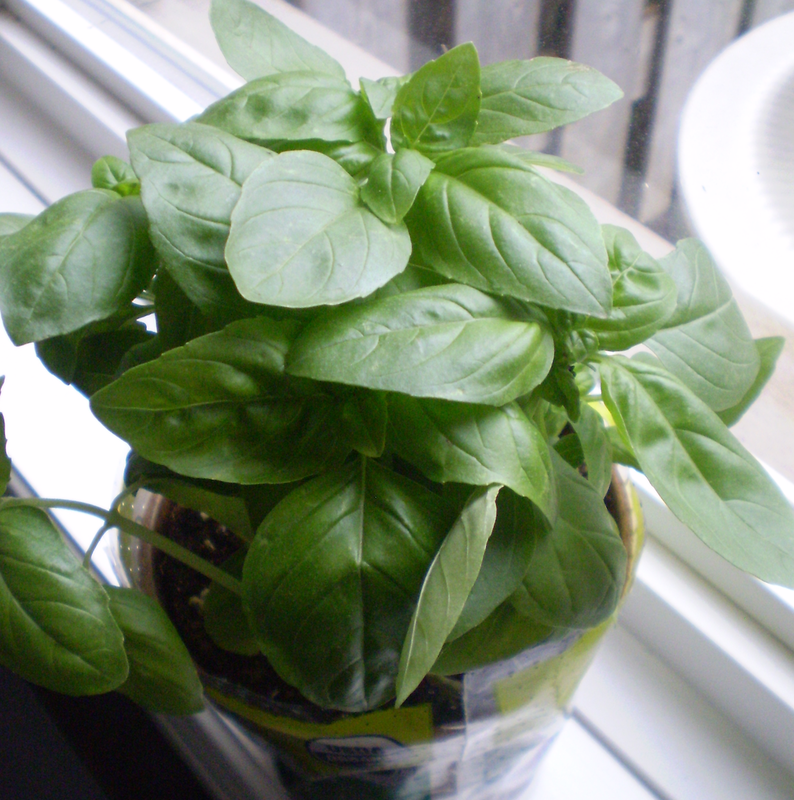 A pot of organic basil, $2.99 (CAD).